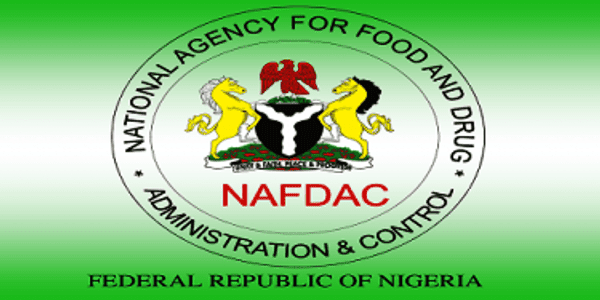 In a bid to address the poor funding of National Agency for Food and Drug Administration and Control (NAFDAC), the National Assembly has promised to improve the agency’s budgetary allocations. Dr. Abubakar Jimoh, Director Special Duties, NAFDAC, in a statement at the weekend, said that Dr. Bukola Saraki, Senate President, also pledged that the upper chamber would look into the overlapping functions to create a platform for effective performance of the agency. The House of Representatives has also acknowledged that NAFDAC could only perform optimally on its mandate to fight against counterfeit drugs and other substandard regulated products with improved funding for its regulatory activities. Saraki, who was spoke when Prof. Moji Adeyeye, the newly appointed Director General of NAFDAC, paid him a courtesy visit in his office on Thursday, particularly stressed that the Senate will tackle the challenge of poor funding of the agency’s activities by improving budgetary appropriation. The Senate President further explained that NASS’ intervention will cover other legislative instruments necessary to address the issue of overlapping functions with other regulatory agencies to give NAFDAC the needed bite in the fight against counterfeits. Saraki described the Director General as an accomplished professional with a distinguished career, honest and passionate to serve and called on her to bring her wealth of experience to bear on her new assignment in repositioning NAFDAC. Speaking further, he urged the management of NAFDAC to support the new NAFDAC boss to succeed since she cannot do it alone, but provide the direction needed for the agency to move to higher heights. 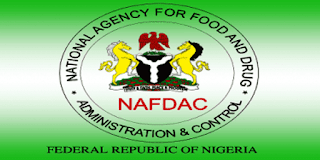 Earlier, the Director General of NAFDAC while appealing for increased budgetary allocation to the agency explained that it will position the agency in fighting the menace of counterfeiting more effectively. She said NAFDAC is burdened by a myriad of challenges which currently limit its effective performance and discharge of its statutory function of safeguarding public health. The NAFDAC boss also said that the agency is in dire need to retool her laboratories, noting that this is at the core of her regulatory activities, apart from improved ICT infrastructure, disciplined and motivated workforce. Others are improved electricity supply, stakeholders communication in addition to other liabilities that require proper funding to address. While promising to rejuvenate the war against counterfeit regulated products in spite of dwindling finances, she urged NASS not renege in its promise to urgently address the issue of overlapping functions and mandates of other sister regulatory agencies to avoid friction. The statement added that members of the House of Representatives Committee on Healthcare Services were at the Headquarters of NAFDAC on oversight function where they responded to the DG’s call for improved funding. This they said is in view of the important role the agency plays in the country.